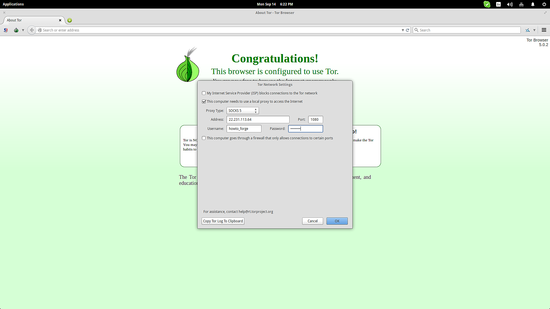 Tor Browser is the official internet browser tool of the Tor Network project. This software is aimed at serving users who want to browse in full anonymity, preventing surveillance of any kind. This is achieved by bouncing your communications around a distributed network or relays, making eavesdropping very difficult, if not practically impossible. 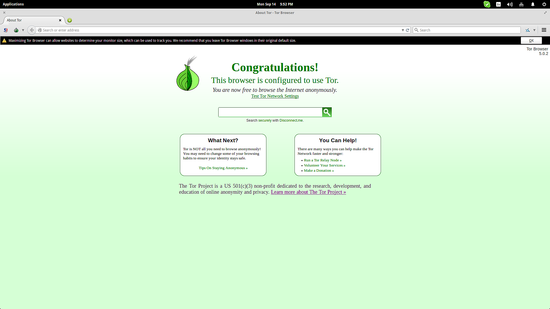 At this point, and because the Tor Network project's legality is still disputed, I should point out that Tor Browser isn't a tool for the hands of hackers or terrorists, but a tool that strives to offer something that should be taken for granted for all internet users in the world, and that is their own privacy. HowtoForge.com and the editor of this article are by no means proposing the use of Tor Browser for any unlawful purposes and or illegal activities. Note that depending on the settings, browsing with Tor will seem to be significantly slower than usual. This is also normal as your back and forth communication packs are bounced here and there before they reach their final destination. This is a small price to pay for the gift of data privacy though. 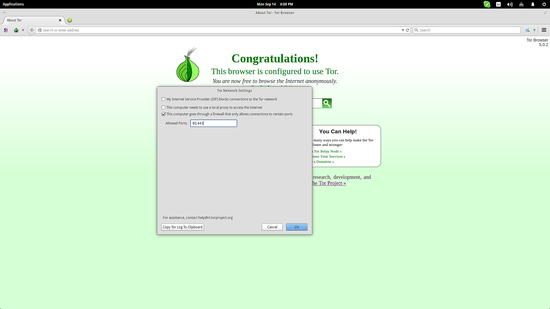 If you have a firewall enabled in your system, you may want to tell Tor Browser what ports are open for connection. 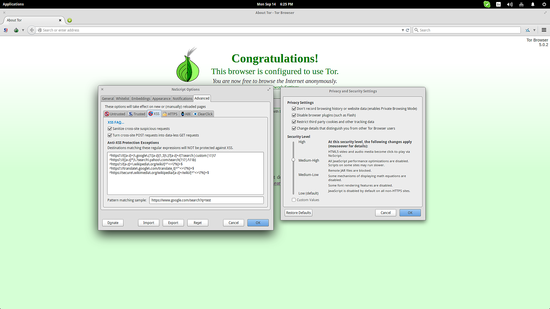 To do this, you can press the onion button located on the upper left of the application window and select the “Tor Network Settings” options. Then click to enable the third option and insert the allowed ports on the box. 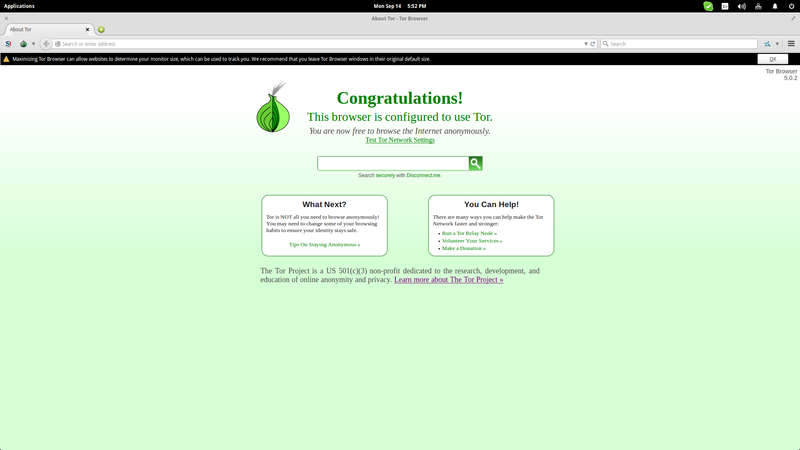 The topology tab on Zenmap may also be useful in this case.
" untar the downloaded file by opening a terminal in the destination" - I don't even know what that means. Just plain English with tech talk that over 50 year old people use and understand would be SOOOOOO appreciated! I have about 12 windows open in firefox and a file saved on a memory stick. I still can't make the magic happen. Hello, I'm seeing 2 errors. 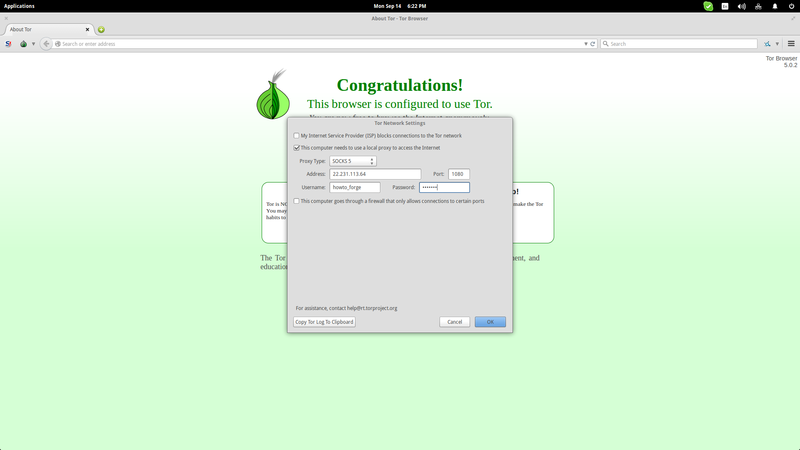 When trying to update Tor for BHS-Jessie x64bit.(1). Can't find file don't exsist. 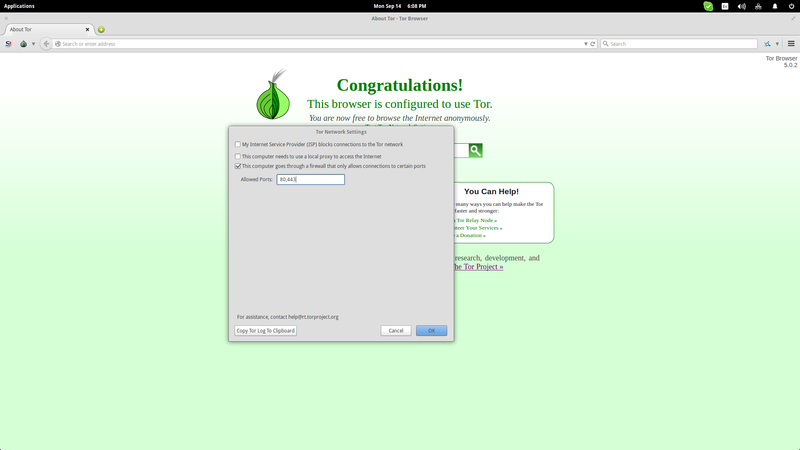 'and it's on the desktop looking dead at it' (2).The Tor Browser Bundle should not be run as root. Exiting.I have tried installing threw the Terminal nothing exciting happens.